Roush Fenway Racing rookie proves his staying power. DOVER, Del. – Who’s been the hottest Roush Fenway Racing driver in the second half of the season? It’s not Carl Edwards, who has led three laps and posted an average finish of 17.5 since his win at Sonoma. It’s not Greg Biffle, who has one top-five finish (Pocono) during that same period and is barely hanging on in the Chase. And it’s not Ricky Stenhouse, who hasn’t led a lap all season and posted just one top five – a career-best second at Bristol at March. One has to look to the Nationwide Series and rookie Chris Buescher to see where the future of RFR lies. 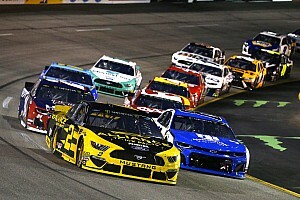 On Saturday, the 21-year-old Prosper, Texas-native finished fourth at Dover International Speedway, his fourth top five of the season. What makes Buescher’s accomplishment on Saturday so significant? Only Kyle Busch, Joey Logano and Hendrick Motorsports development driver Chase Elliott finished ahead of the No. 60 Ford. Dover isn’t an easy track for a freshman, particularly given the dramatic changes of the concrete surface during the course of an afternoon. Buescher advanced from his sixth-place starting position and improved from his 11th-place finish at Dover in June. 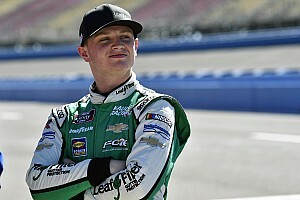 In his first full season on the NNS tour, Buescher is appreciative of having the opportunity to return to tracks a second and third time. After missing the season opener at Daytona under the new group qualifying system and an assist from Mother Nature, Buescher has fought to regain his footing in the point standings. He is seventh in points and currently trails his veteran teammate Trevor Bayne by 87 markers and series leader Elliott by 177. Still, Daytona was a brutal blow. We’ve taken a lot of chances this year. “Not getting to make our first Daytona start due to the new format, rain, weather, what have you – we were extremely fast – but we took it for what it is and we’ve been going forward understanding that we missed a race and we’re still seventh in points,” Buescher said. 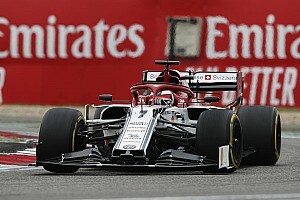 “I look at it as a big plus for our whole team. In Buescher's spare time he's participated in Jack Roush's work-to-race program in RFR's Concord-based shop. 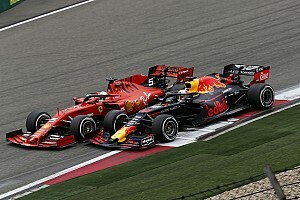 Working on cars has given him a better understanding of what to expect on race day. 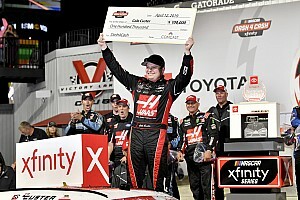 Other than Elliott’s phenomenal three-win rookie season and Ty Dillon, who won at Indy, strongly representing the Richard Childress Racing contingent, Buescher is the only other rookie to make it to victory lane in 2014. 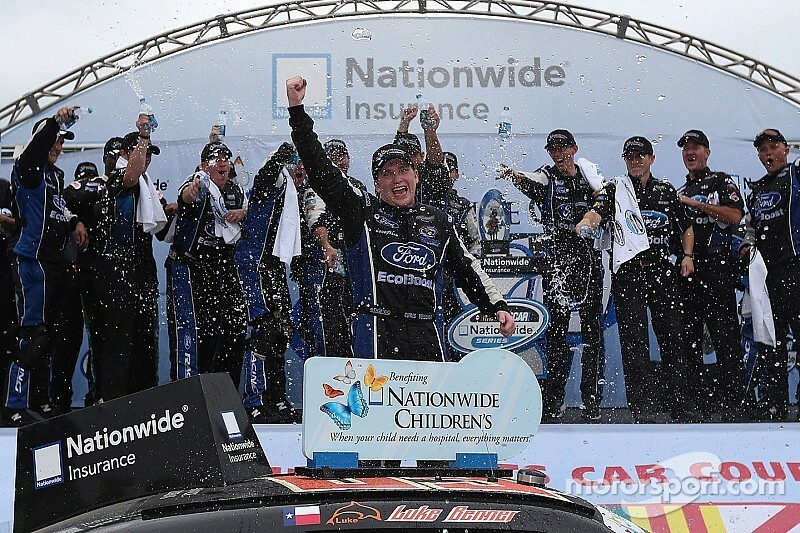 His win at Mid-Ohio in August in his 30th start has instilled tremendous confidence in the 2012 ARCA championship.